Show your case MOD off!! I would like to see what people have done with their computers in the way of modding. I want some interesting and good ideas that are effective for my own computer (Mods). So can you post pictures here to help me get some great ideas. Re: Show your case MOD off!! We have a Forum called Gallery, and in there we have a thread only for cases. There are many mods and plain ones. Check it out. 99NASHA You have a nice case their. 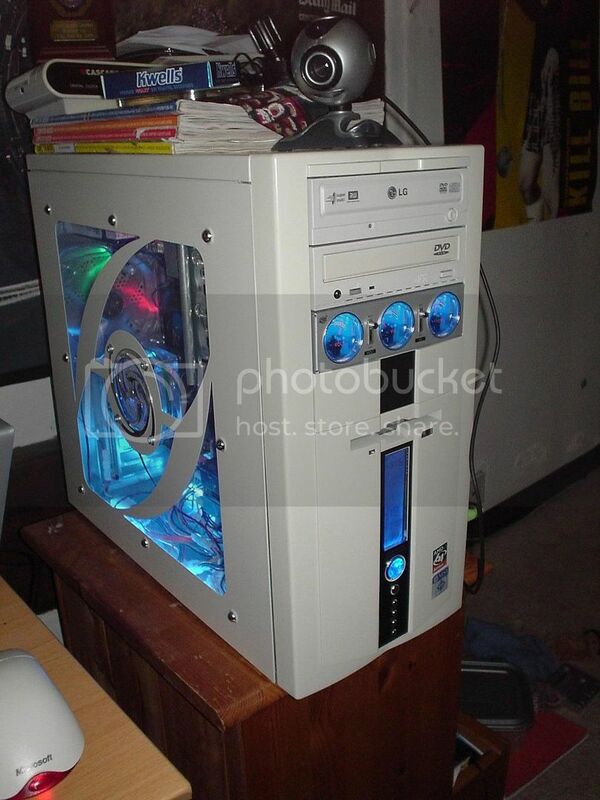 I would like to cut out a side window on my case..what do you use to hold the plexyglass down?? Just pop rivets? ?